When the school day is over, kids across our country experience radically different lives. Some children get to recharge with a snack, then play a sport, or do homework with the support of family or at a local Boys and Girls Clubs. Others do not, because family members are working and in too many communities there aren’t great places for kids to go. For the children who live at Crossroad Gardens in Sacramento, Mercy Housing staff and volunteers provide that support and safety to kids and their parents. It all starts with Hannah, the resident services coordinator who welcomes 12 -18 students home after school. 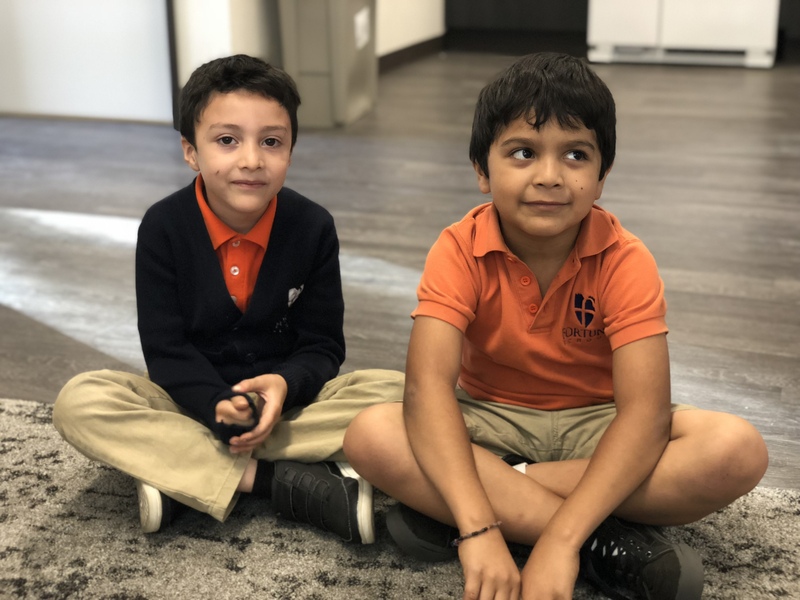 Each afternoon, they follow the same routine: circle time to talk about the highlights of their day, snack, 45-60 minutes of tutoring, followed by a fun activity, and circle time for final closure. 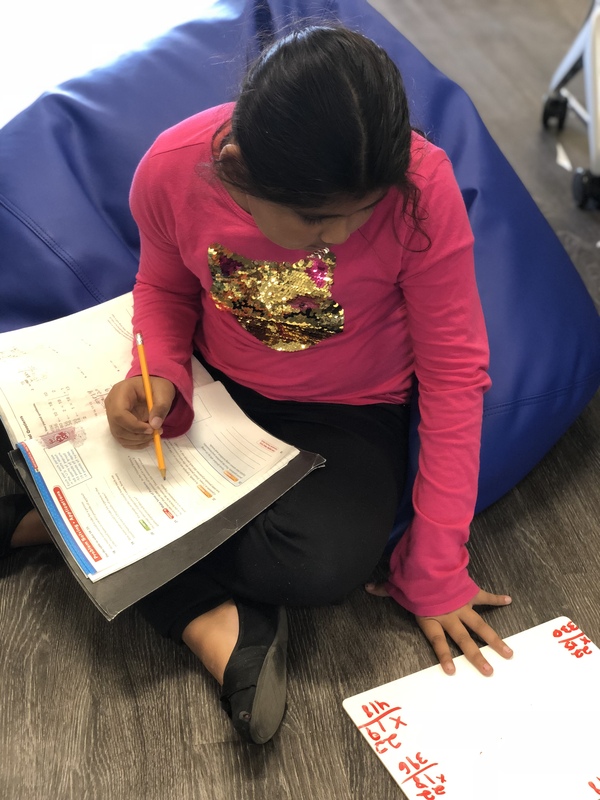 Thanks to a federally funded program, volunteers from Sacramento State come every day for tutoring time, which is especially helpful with the trickier parts of homework. The community room itself is specially designed for a safe and structured afternoon. In one corner, bookshelves surround a cozy carpeted area with beanbags and pillows. This setup encourages daily reading of the grade-level appropriate books required by the curriculum from the local school. The computer area is useful to the older kids who are often required to type and print their homework, and many don’t have this equipment at home. Snacks and meals are prepared for the children in a fully functioning kitchen and served on brightly colored tables and chairs where the kids also do homework. After homework time, Hannah and her team lead the children in lesson plans from KidzLit and SPARK. These evidence–based curricula are specifically designed to support educational growth plus social and emotional health. 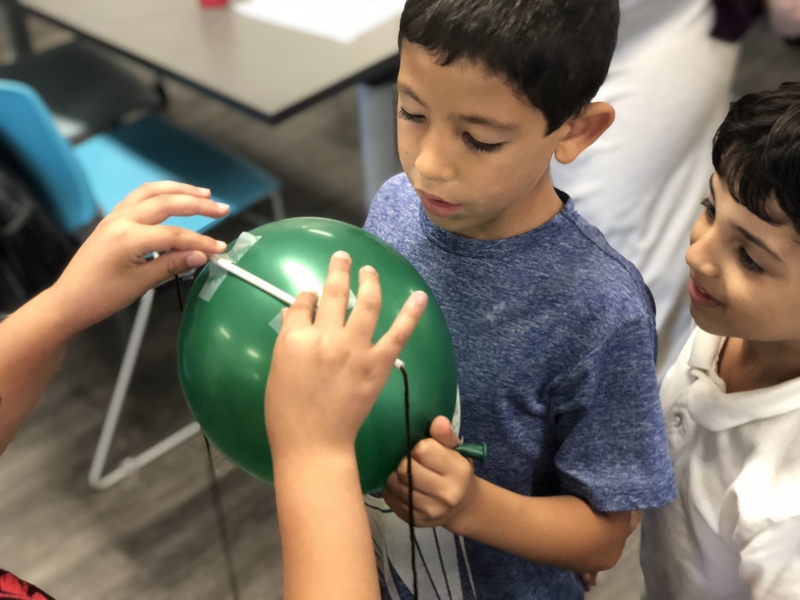 The SPARK lesson plans include a science and outdoor element with chasing games. At the end of the day, as the children prepare to leave, Hannah meets the parents. This gives her a chance to deepen family engagement. Daily greetings and light conversations build trust. Recently, Hannah has helped a parent fill out a voter registration form, and later a police report for a stolen license plate. In California, over 30 Mercy Housing communities have out-of-school time that provides structure and safety for these young students when they come home. A few years ago, staff initiated an ongoing effort to improve the out-of-school time for children. They introduced tools to assess, plan, and ultimately improve the programming. Since fall of 2016, attendance has increased 33%, a sure sign the improvement plan is working. Community and home are about so much more than just a roof overhead. For families, home is also a place where kids can be heard, seen, and encouraged to grow.